The urology practice of Dr. Johnson serves both adults and children. 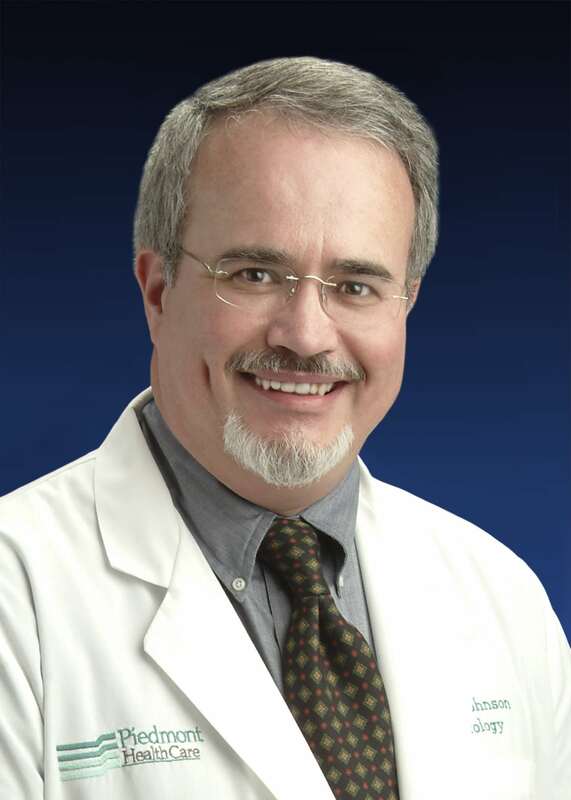 Dr. Johnson has particular interest in Prostate Disease, Kidney Stones and Erectile Dysfunction. He also specializes in Non-Scapel vasectomies. Dr. Johnson has lived in Statesville since 1988. He is married to Margaret Cheatham Johnson, a Statesville native. They have two sons. PHC – Tink A. Johnson, M.D.